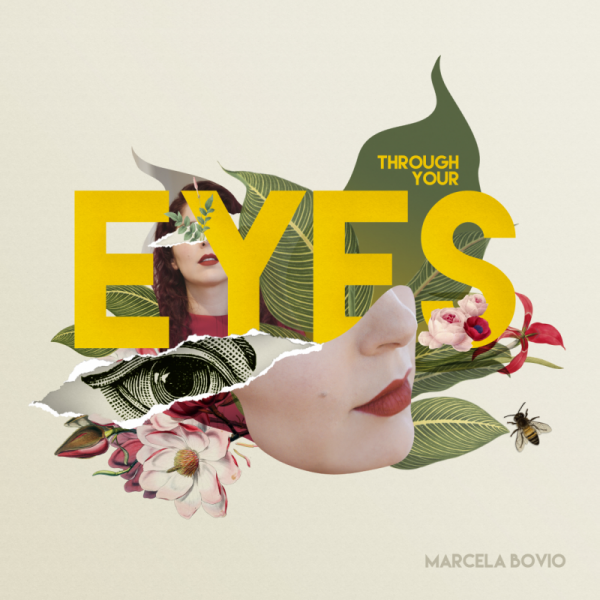 Help me release "Through Your Eyes" on vinyl! My name is Marcela Bovio, and I’m a Mexican singer, songwriter and vocal technique nerd 🙂 Nine years ago I left my hometown Monterrey and moved to Holland to follow my heart and further pursue a career in music. I’ve worked in metal and progressive rock for quite some time; you might know me from my work with Stream of Passion, Ayreon and The Gathering, or you might have seen me on stage performing with bands like The Gentle Storm, MaYaN and Maiden uniteD. On my solo projects I explore a more atmospheric and dreamy side of music, and combine classical musical influences with my rock and prog background.